are Metal film resistance.as you know 3-4 type of resistace we can get commercial. even using power amplifier . as you know Metal oxicide film resistance are good for power amplifier. will be get good bass and mid ,high is very bright sound. 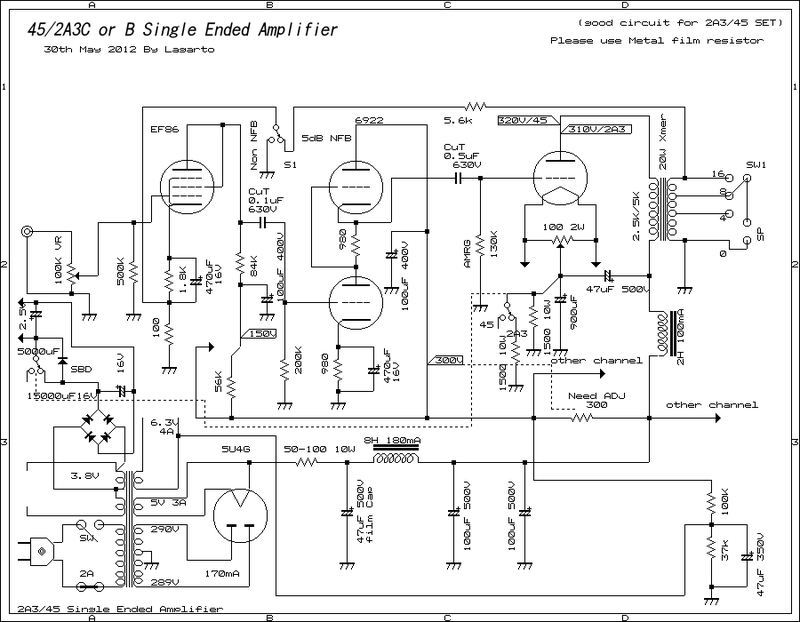 this single amplifier is 2A3 single ended amplfier with 3 stages amplification. EF86(triode mode) + ECC82/ECC802/12AU7 + 2A3C/B and XE20S ISO Tango. I think , you know miller effect ? 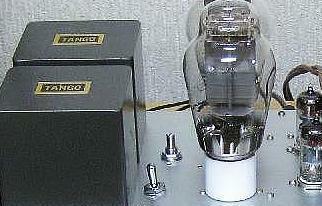 Triode power.what's meanning ? does not get wide range of freqeucy responce. 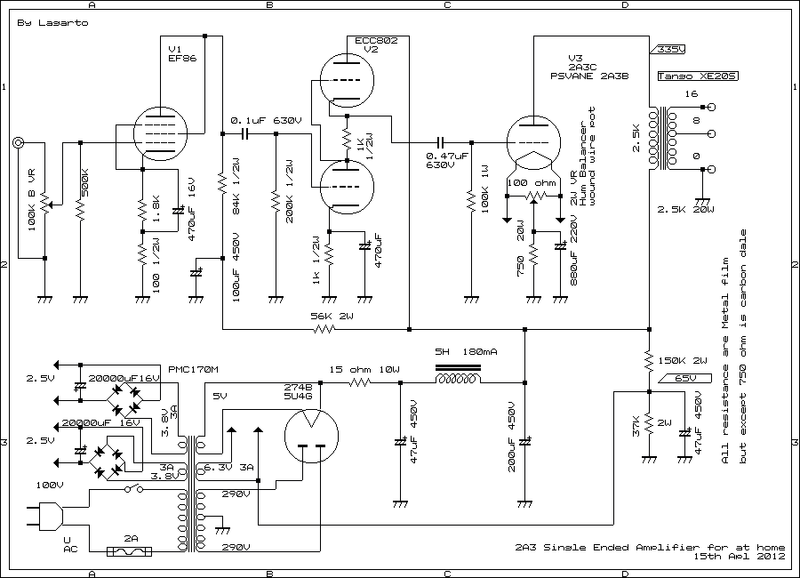 low impedance and power drive. 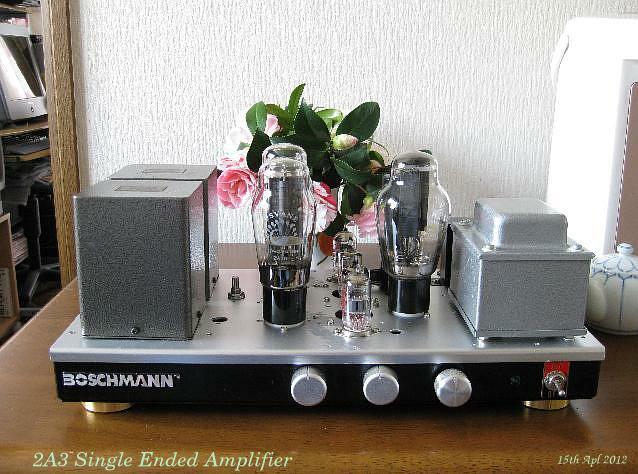 Z201 Vishay resistance are very high cost but very good using High End Amplifier's. I will be back to Matal corting film resistance by Takman Electronics co Japan. show above picture is Takman resistance, very budget resistance but sound is best for me. to get much low range and mid /high is so sweet sound.REX and REY are for Audio resistance. Charactor: Sound is good low ranges and good high range . 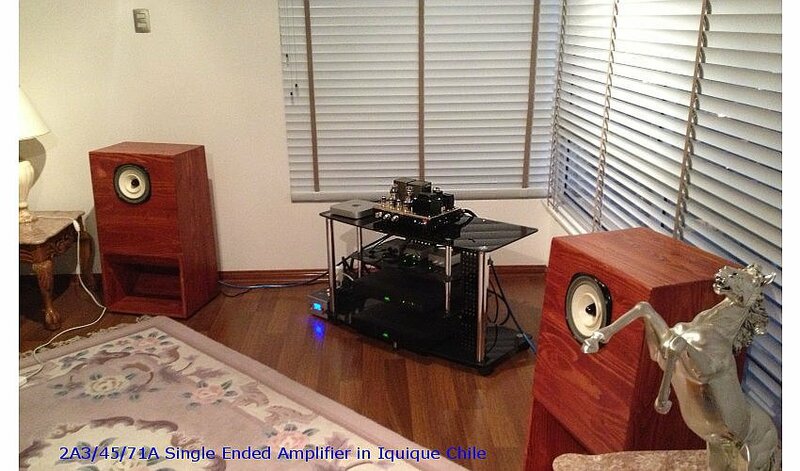 if your amplifier does not get good low(Good Bass). tone. famous resistance are "KOA metal film MOS1/2C " "Vishay Metal film Z201" "Skelton Fukushima-Furaba"
"TDO, Solist or Takman Metal film" "Vishay MBB0207-50F" "AMRA" "Rikyu RO-25CFK"
"Vishay RN65D" "Takman RLF" "Tokyo Koon denpa RD" "Nikkohm solid resistance RP" "Alfa Electronics FLCX"
"Vishay VSR" "Takman REY" etc etc. 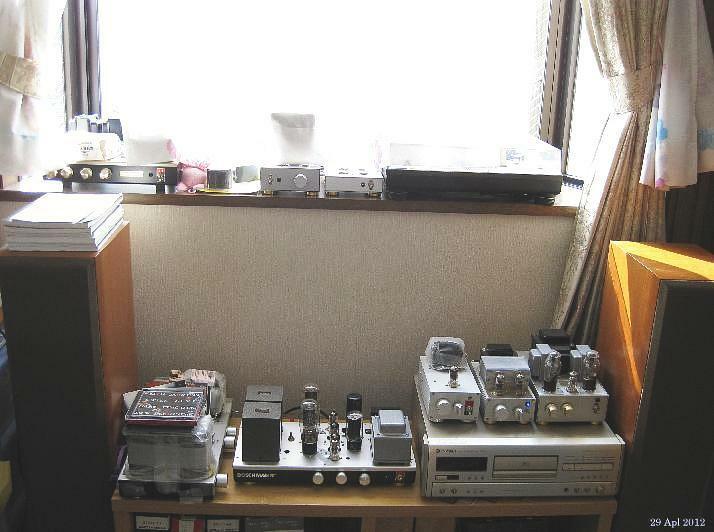 my single ended Amplifiers.Nikkohm RP are good too. so Resistance change sound of your Amplifiers. probably the carbon resitance are good for pre-amplifier and some parts in power supply circuit. Universal type transformer 2.5K, 3.5K and 5K ohm.output impedance are 8 and 4 ohms. can not get enough tone of 2A3 and 45 NoS.so very important this components are.